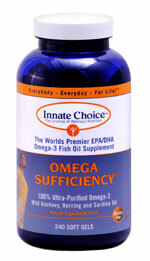 Omega Sufficiency® is the world’s premier EPA/DHA omega 3 fish oil. Each teaspoon or 4 capsules provides 740-825 mg of EPA and 460-550 mg of DHA omega 3 essential fatty acids which have been scientifically shown to be a crucial requirement for health and important in the prevention of illnesses such as heart disease, arthritis, ADD, depression, stroke, cancer, diabetes, high blood pressure, obesity, osteoporosis, and Alzheimer’s. 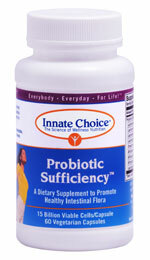 Innate Choice™ Probiotic Sufficiency™ is the only probiotic formula developed according to the human Innate Diet™. It is the first probiotic designed exclusively to provide sufficient healthy organisms for digestive, immune and overall wellness by providing the strains of bacteria consumed by our ancestors and current healthy populations. To ensure that the product is available for “Everybody – Everyday -For Life™” the formula is derived from 100% vegetarian culture and contains no dairy, wheat, or soy products. 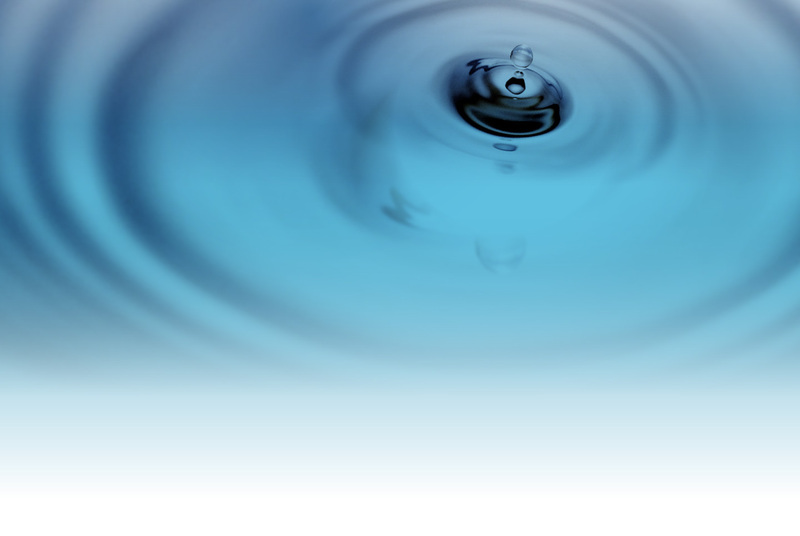 The Chiroflow Waterbase Fiberfill pillow is the only pillow clinically shown in 3 independent clinical studies to improve sleep and reduce neck pain. In fact, in a study at Johns Hopkins University, the Chiroflow pillow ranked best in all 5 categories studied over all other pillows tested. Chiroflow augments treatment of patients with cervical pain by providing proper cervical support and improves sleep at the same time! Easily adjustable to patient’s preference and comfort of soft, medium or firm. Filled with St?Loft© Dacron Hollofil© polyester for superior comfort and longer lasting support.